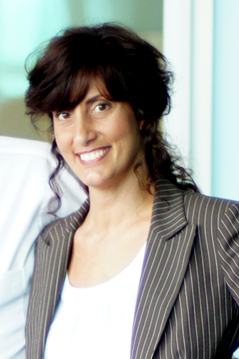 Deanna joined Copytalk in February of 2008. As a Sales Manager, Deanna is responsible for overseeing the developing sales staff. Aside from maintaining her individual sales goals, she mentors the developing sales staff in setting and achieving their goals. She is also an integral part of our training program, coaching new hires to achieve ultimate success in their careers at Copytalk. Deanna is a graduate from Eastern Michigan University with a Bachelors of Business Education. She was awarded the "Michigan Marketing Student Teacher of the Year Award in 1994". Deanna enjoys the day to day interaction with existing clients as well as finding new ones. Her customer service satisfaction is far above average which is proven with her success!